As mentioned in the first section Java comes with very rich documentation. The following link will take you to the Oracle online version of documentation for the JavaTM 2 Platform Standard Edition 5.0 API Specification. 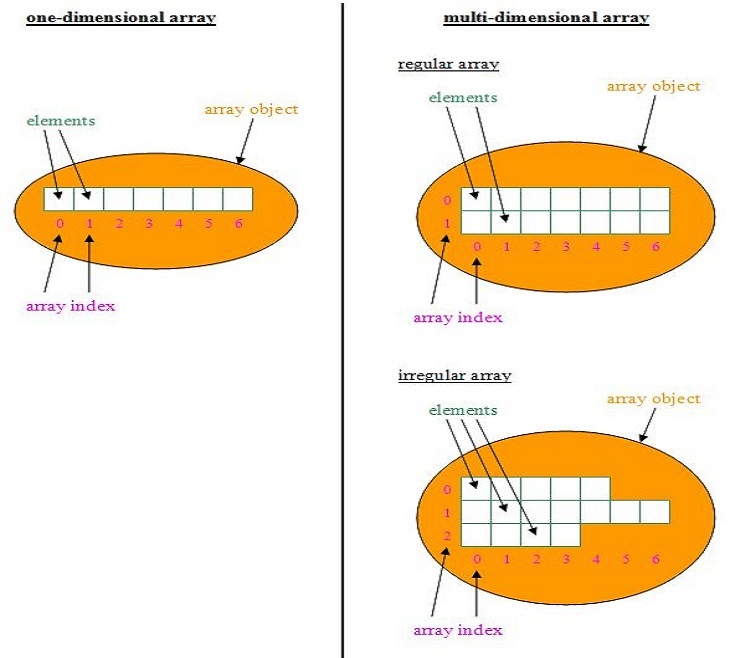 Take a look at the documentation for the Array class which you can find by scrolling down the lower left pane and clicking on Array. 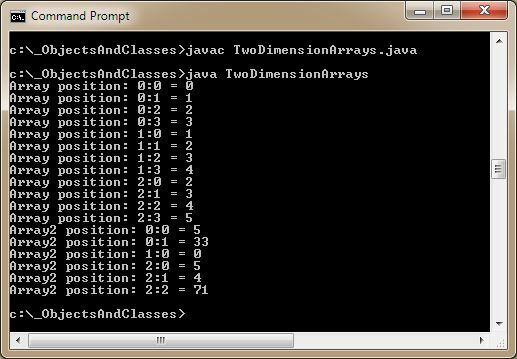 Take a look through the class so you get a feel for the documentation style and the Array class itself. You will go back to this documentation time and time again so if you haven't done so already I suggest adding this link to your browser's favourites toolbar for fast access. 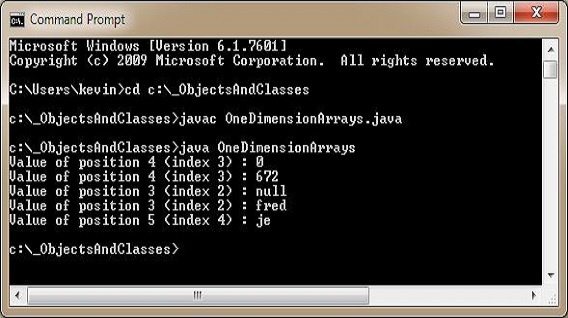 In this lesson we looked at the various types of array for use in Java5.